Looking for your style twin in the digital world? 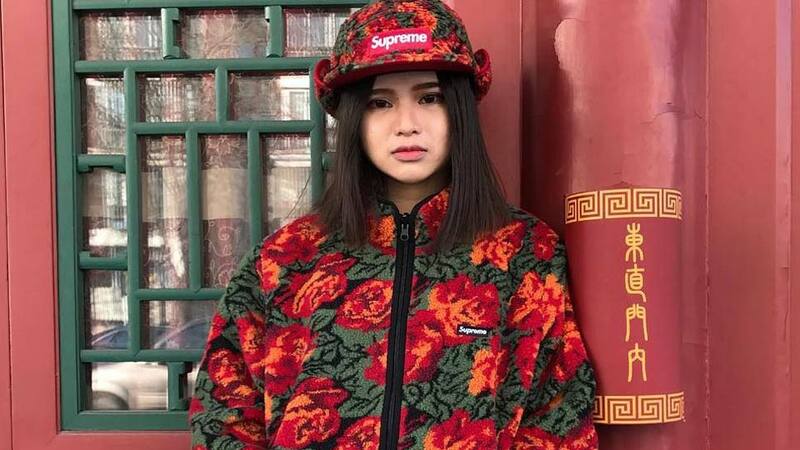 There are hundreds of style bloggers out there. 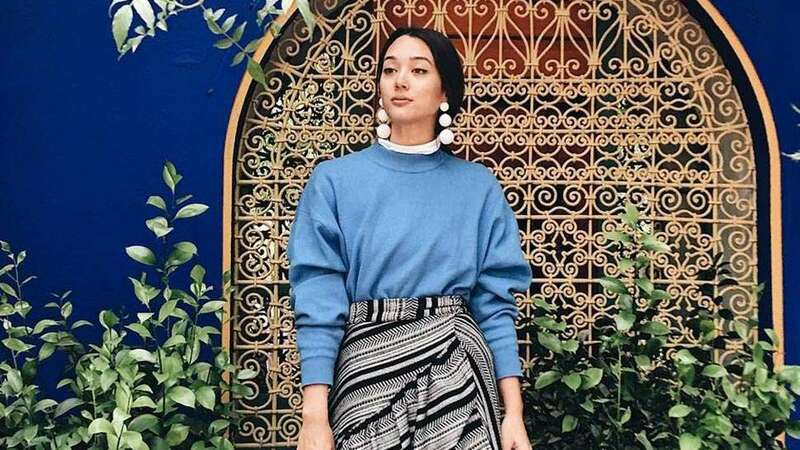 While you should already be familiar with household names like our very own Liz Uy and Kim Jones, as well as international bloggers like Aimee Song and Nicole Warne, there are other style jetsetters whom you should know. 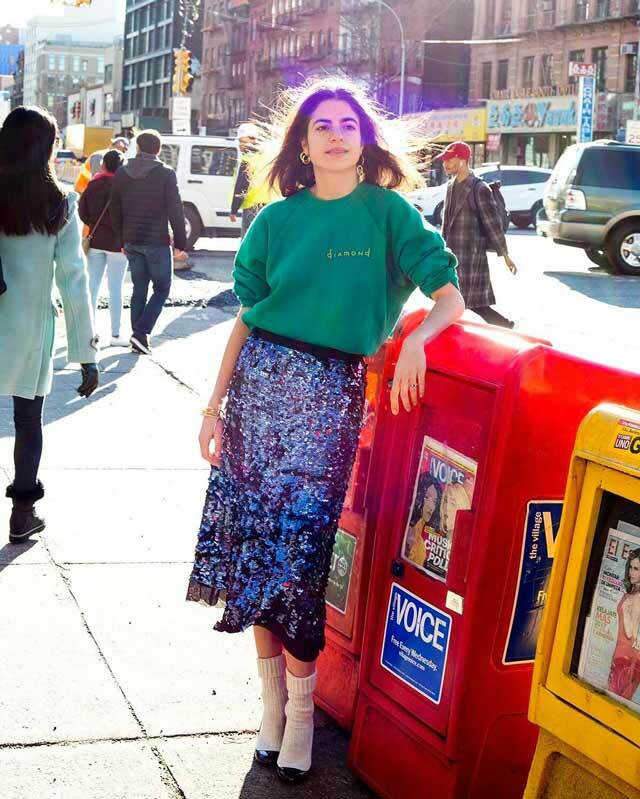 Below, we picked 12 bloggers that stand out because of their distinct sartorial sense and have already carved out their own niche. 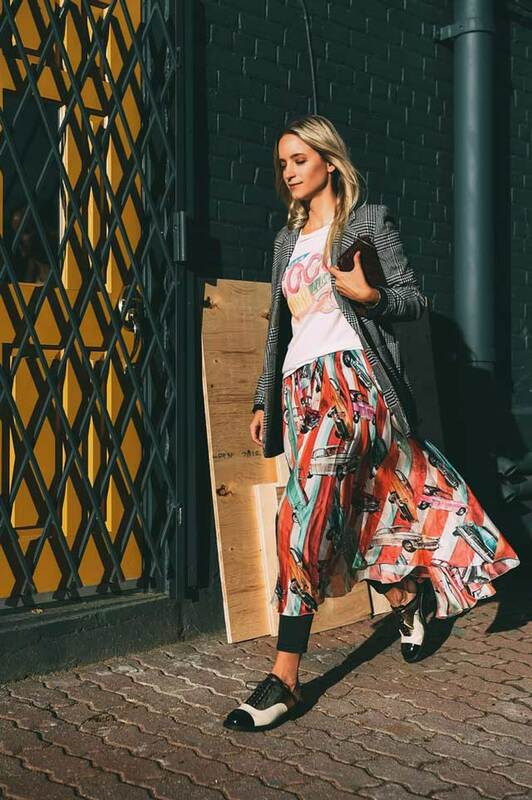 Get to know these ladies who rule the blogosphere, and who can easily be your source of OOTD inspo. Scroll down and hit that follow button fast! Follow her if: you love experimenting with fun, quirky, and fashion-forward looks. Follow her if: you also have a love affair with ruffles, dresses, and anything pink! Follow her if: you enjoy pretty visuals and polished outfits. Her photos are well edited and executed that they look like editorials from the glossies! Follow her if: you're not afraid to flaunt your curves! 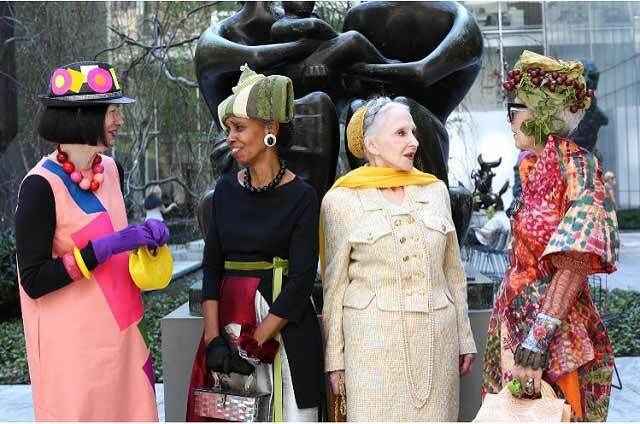 Follow her if: you believe that fashion knows no age. Follow her if: you want to know how cool Parisian girls can dress so chic yet casually nonchalant. Follow her if: you are obsessed with shoes! This gal reviews stylish footwear for your convenience. Follow her if: you want to master the art of mixing feminine pieces with items borrowed from the boys. Follow her if: you believe in minimalism and has a closet full of neutrals. 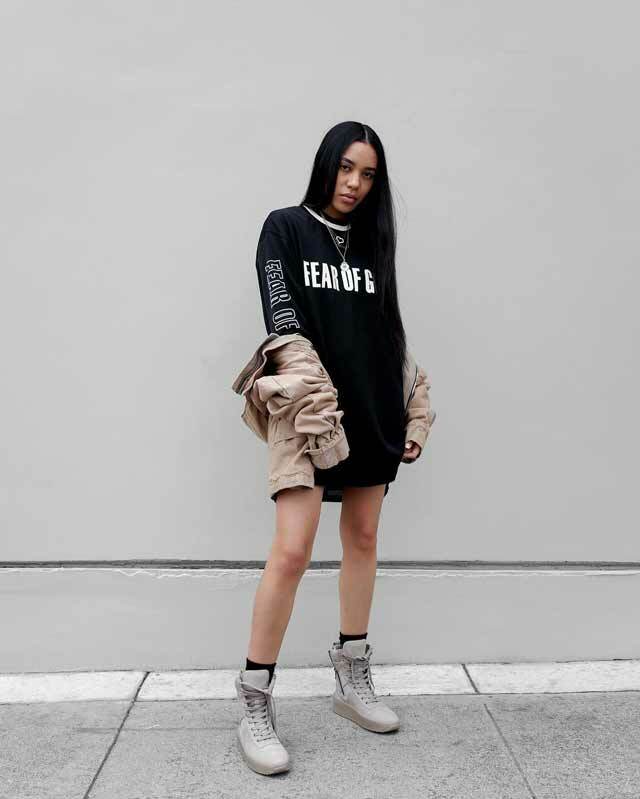 Follow her if: you want to see a more polished way of wearing the streetwear trends the Kardashians have popularized.